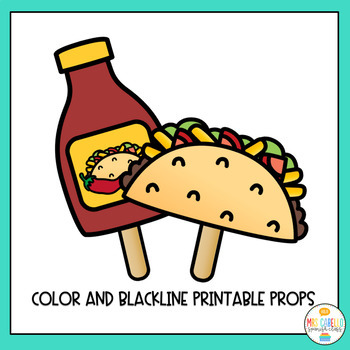 It’s Taco time! 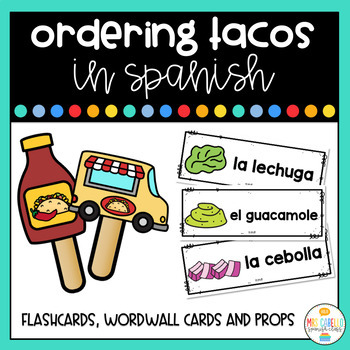 These flashcards are a great addition to your units about tacos, food or vegetables. 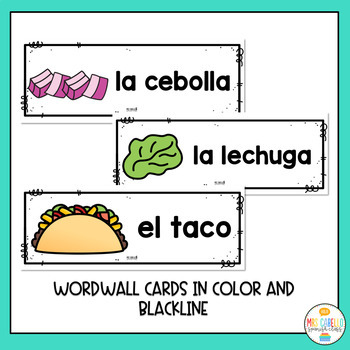 You will find color and blackline flashcards, word wall cards and printable props.